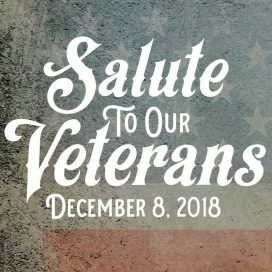 The stage at Meadowbrook Park Ballroom in Bascom will be rockin’ as The Eric Sowers Band, Brent Lowry & The Drifters, and Clark Manson team up for the 2nd Annual Salute To Our Veterans Concert! 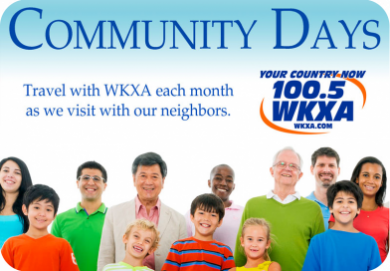 WKXA’s Carla Heaps will be there to celebrate with you, too! 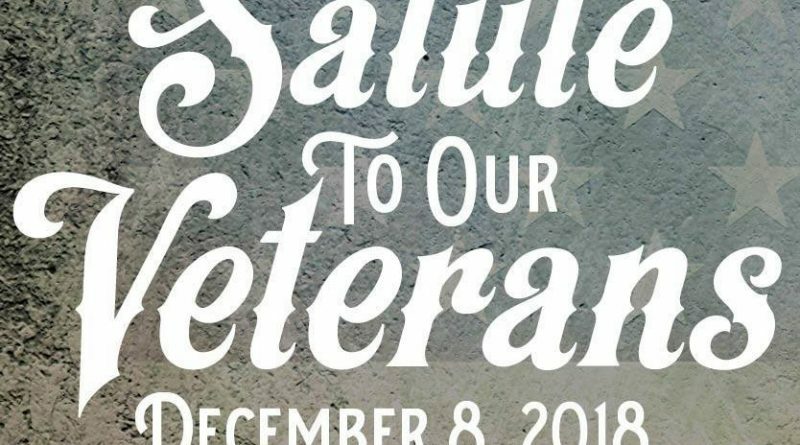 Tickets are just $25, and 100% of the proceeds will benefit local Veterans Assistance agencies including The Tiffin VFW Post Veterans Assistance Fund, The Seneca County United Veterans Council, and The Bloomville Veterans War Memorial Project.